If you like Country Music or music in general then STOP scrolling HERE! 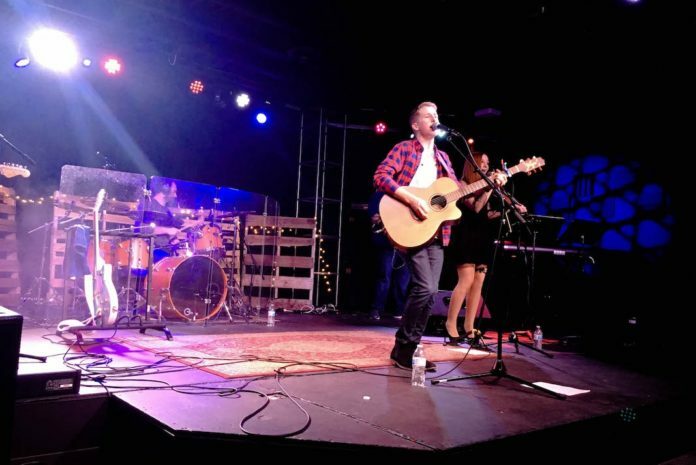 Jake and Mikayla, two Greenville country artists put on quite a show and if you missed it, well don’t worry about it; Genesis and Lysandra caught it all #LIVE for you! !